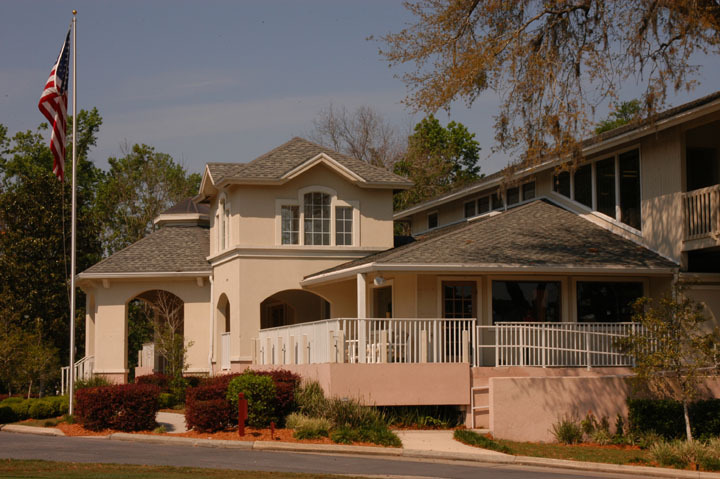 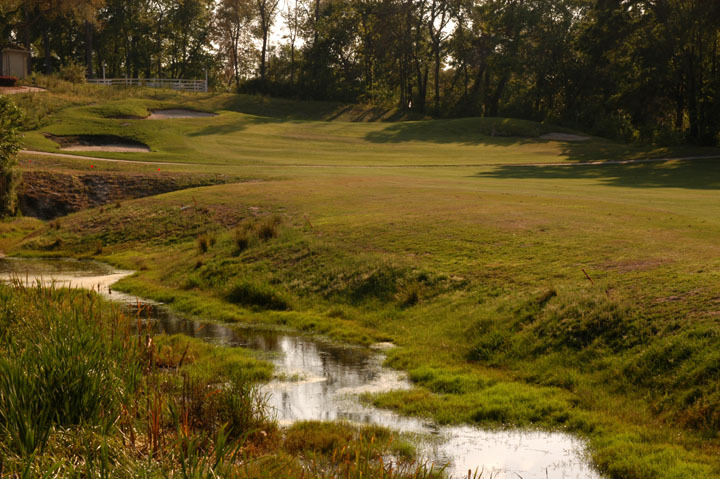 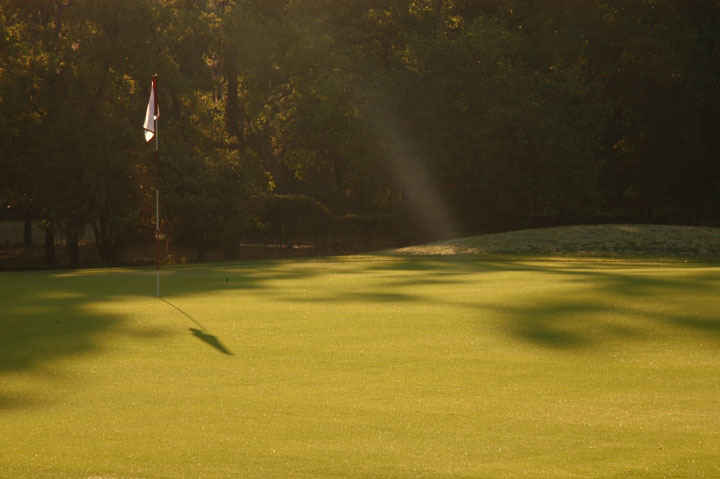 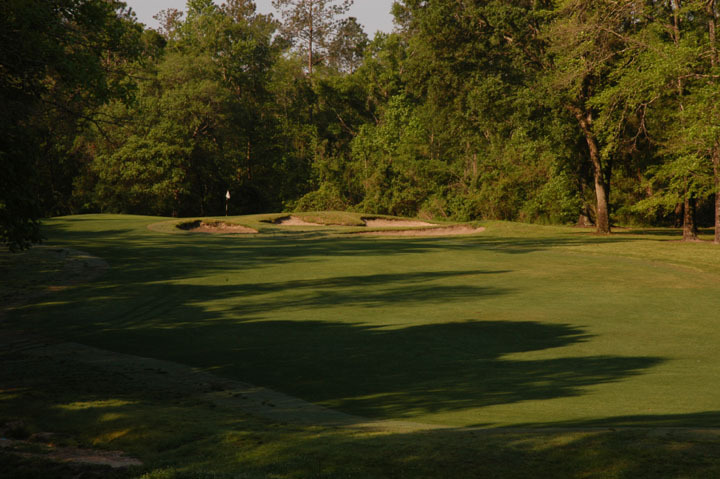 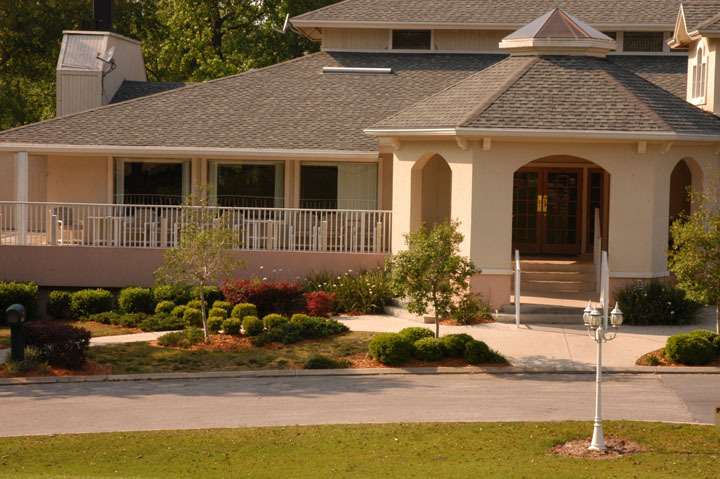 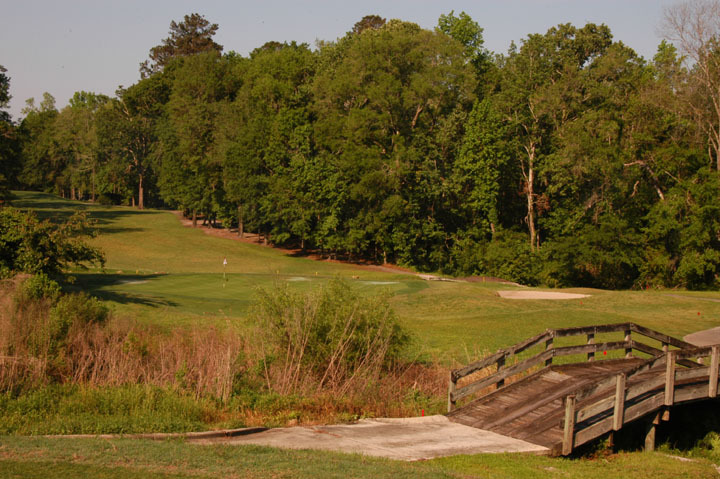 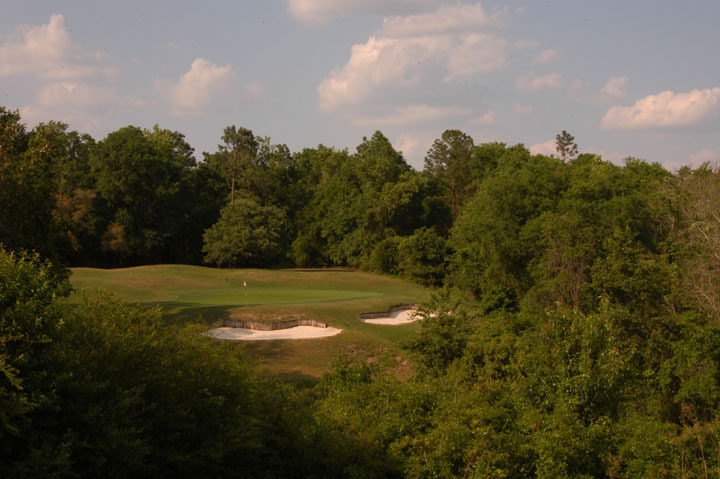 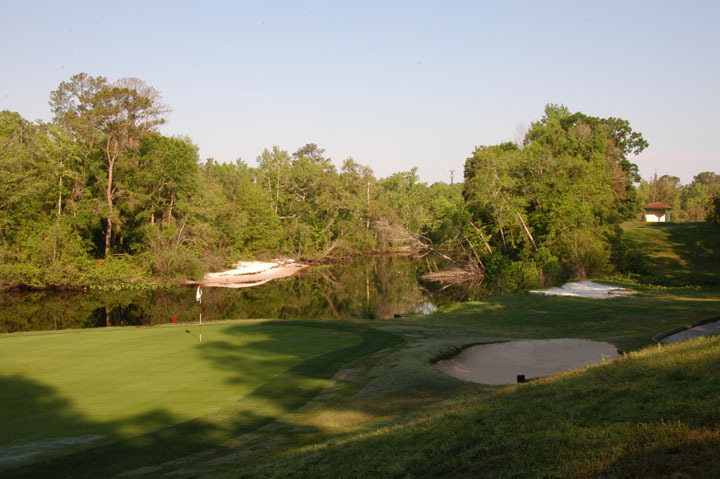 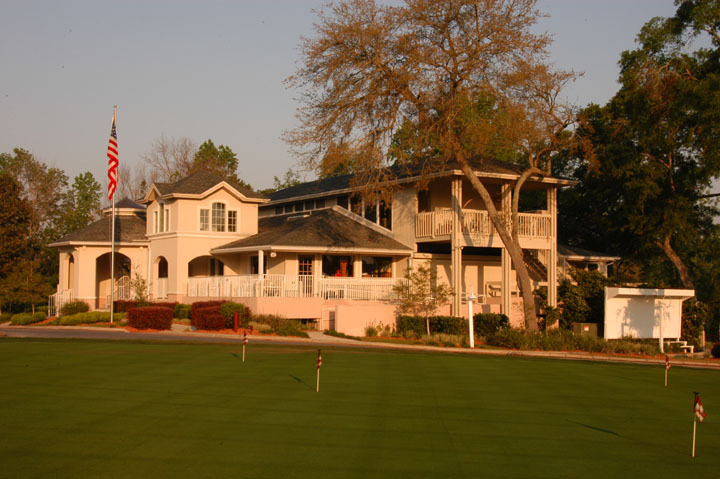 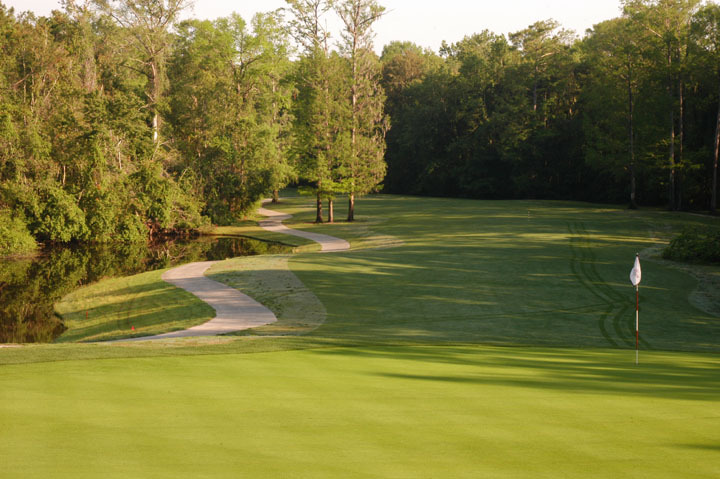 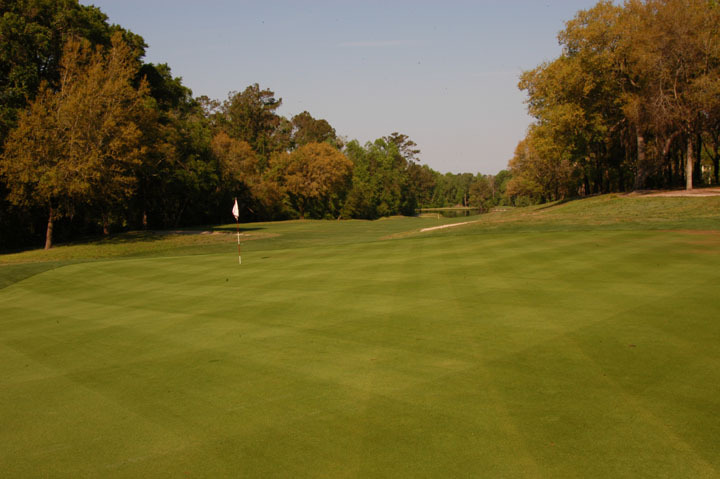 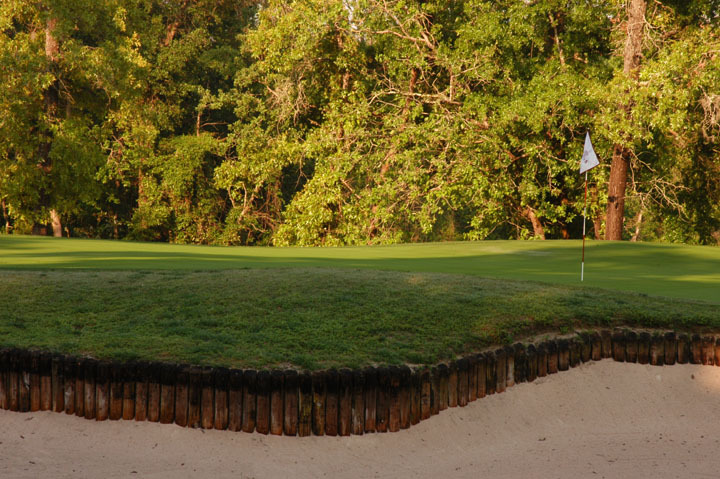 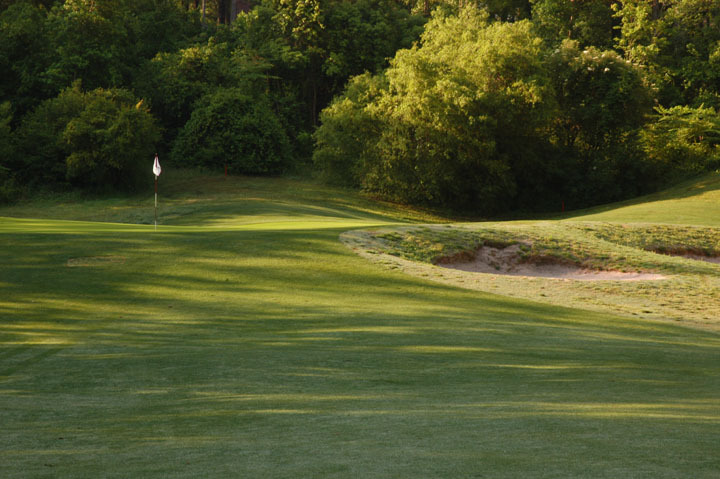 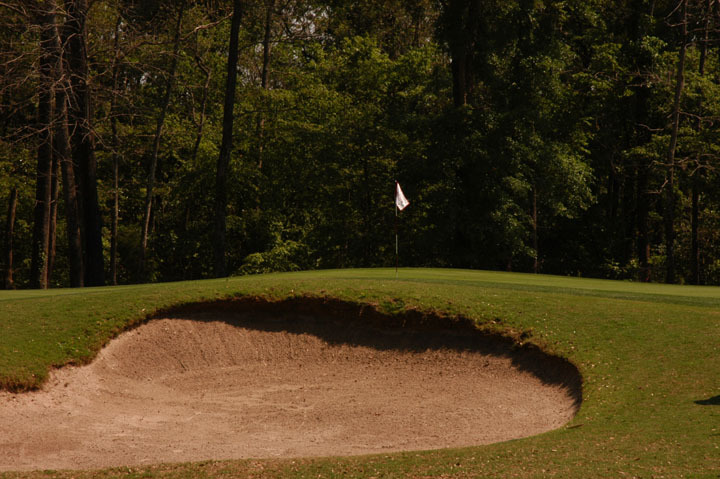 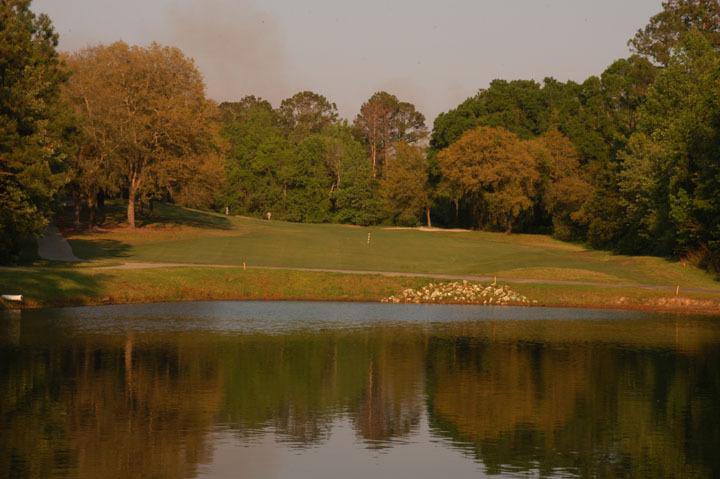 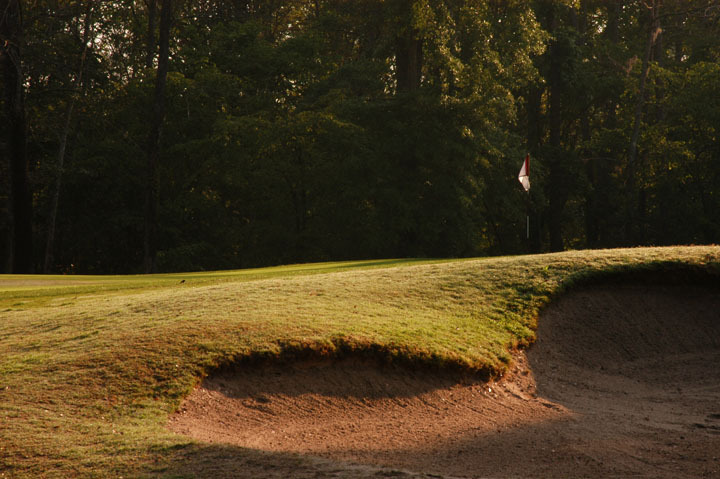 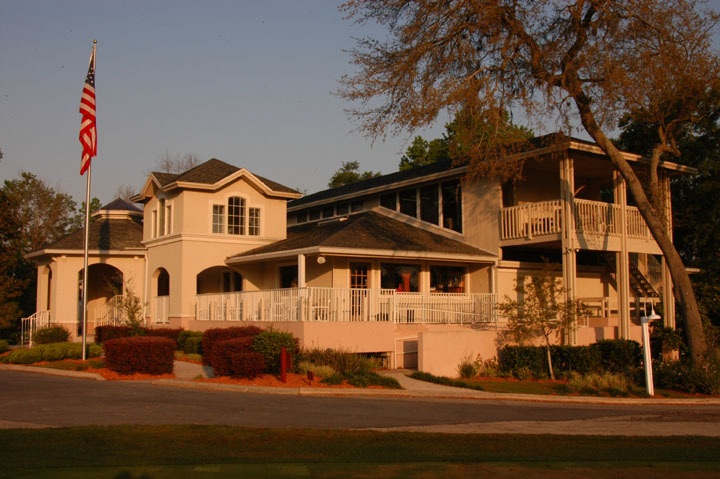 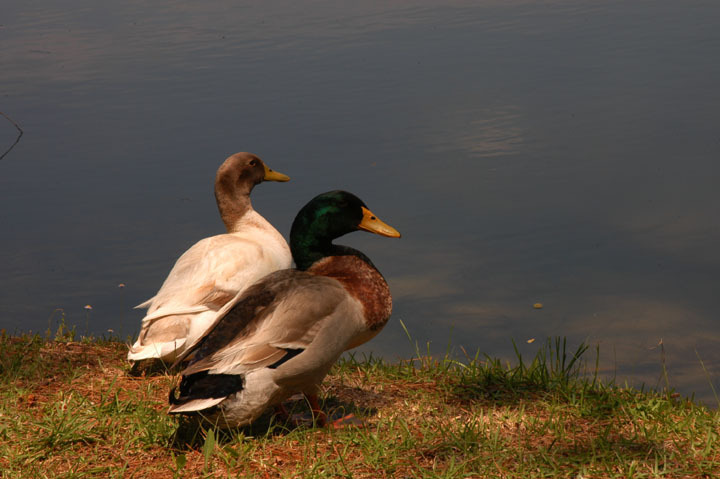 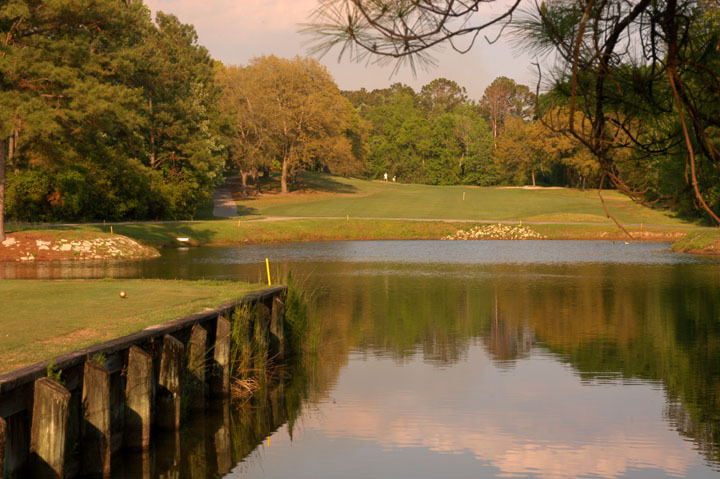 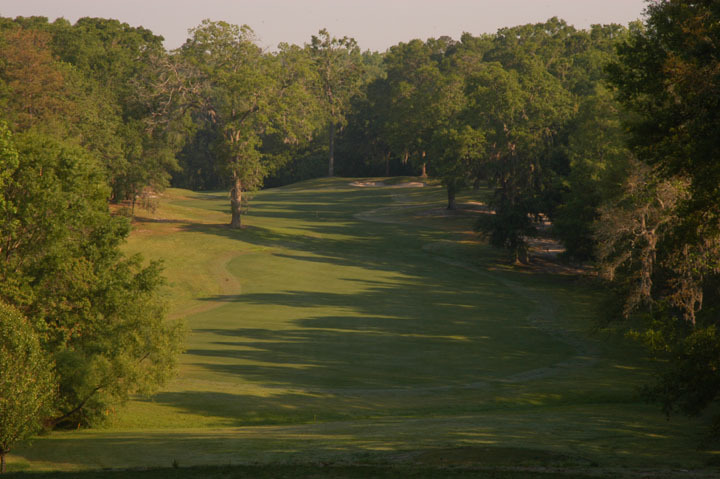 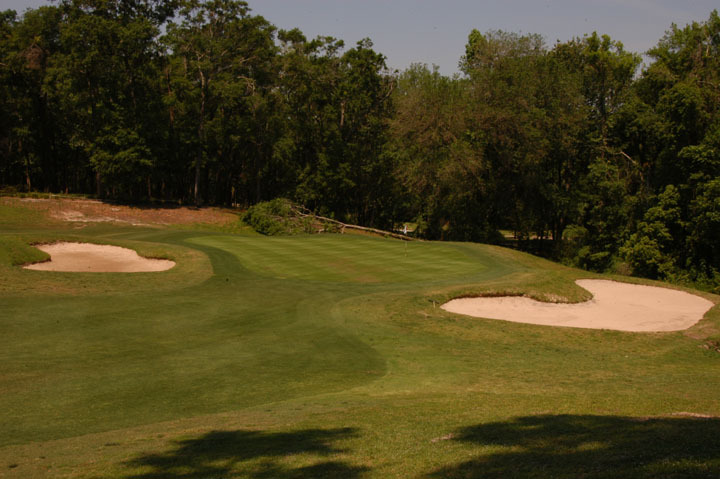 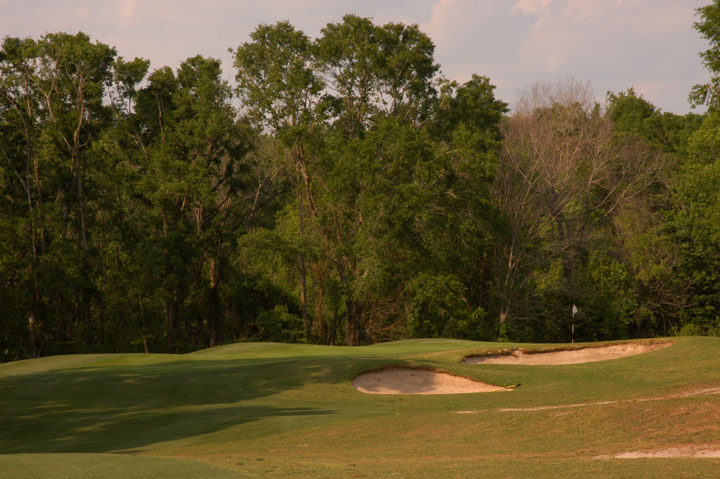 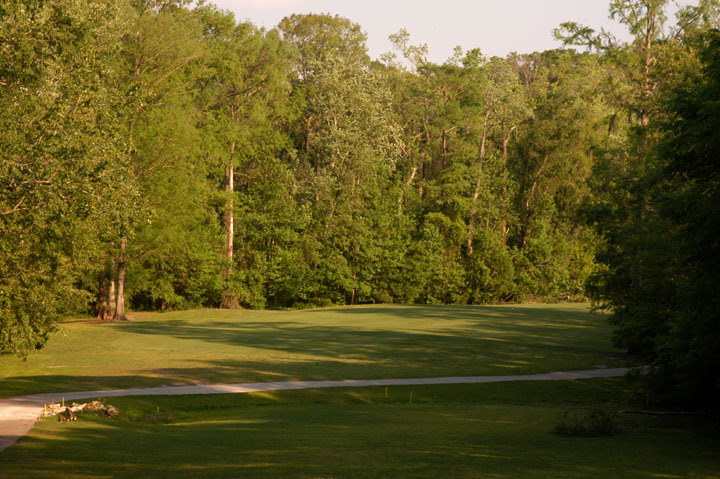 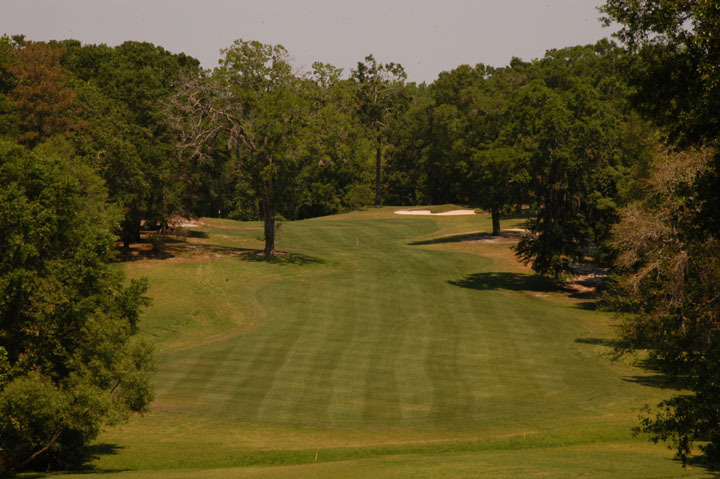 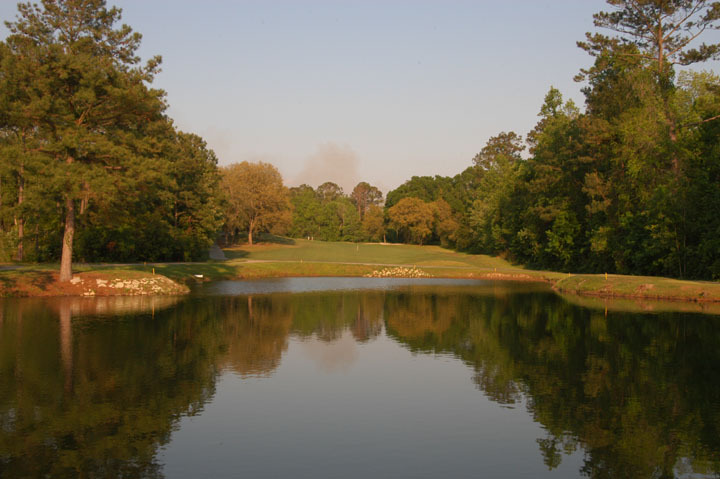 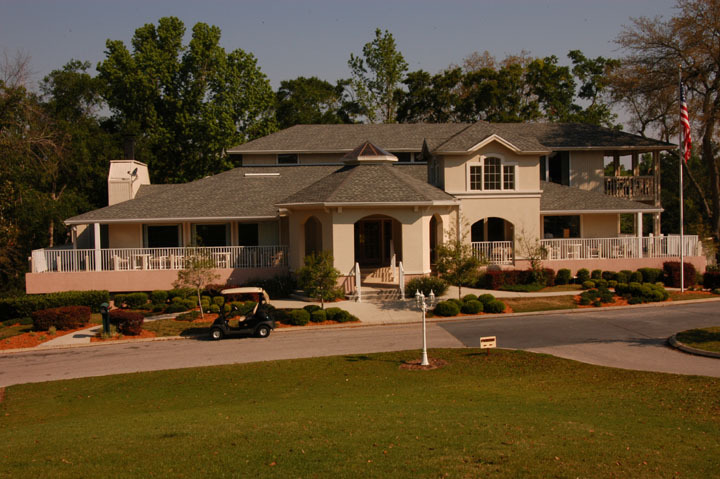 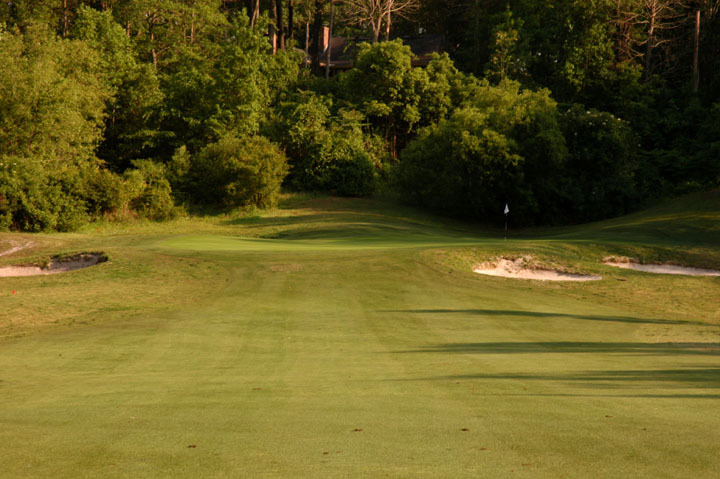 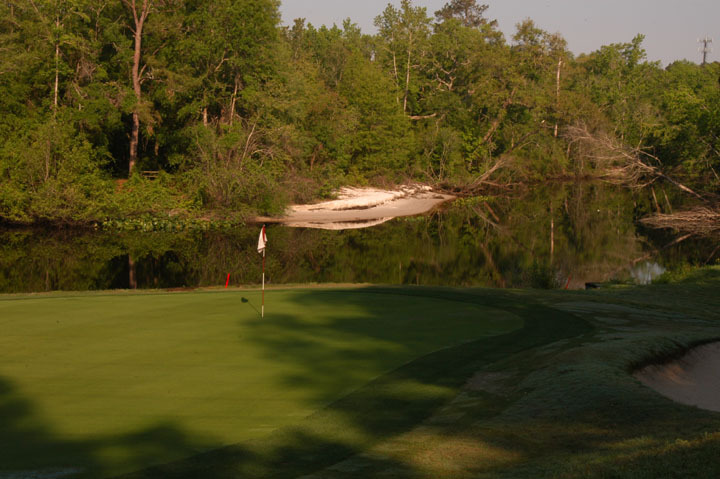 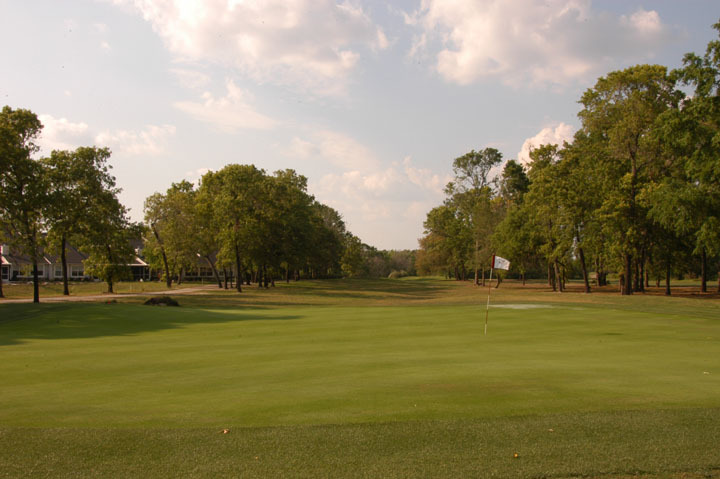 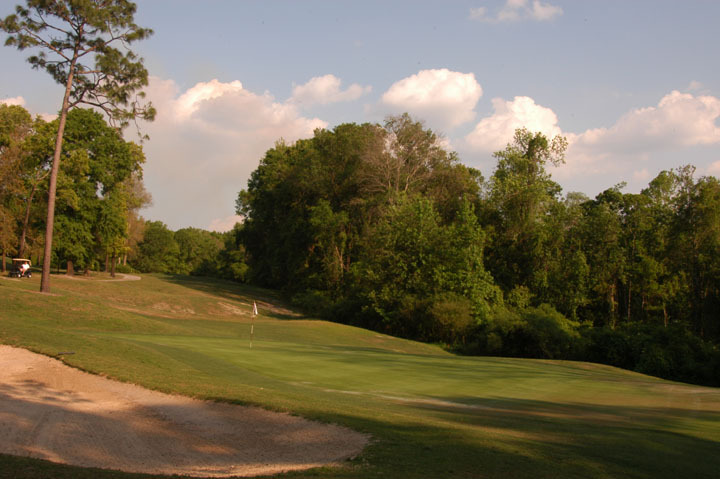 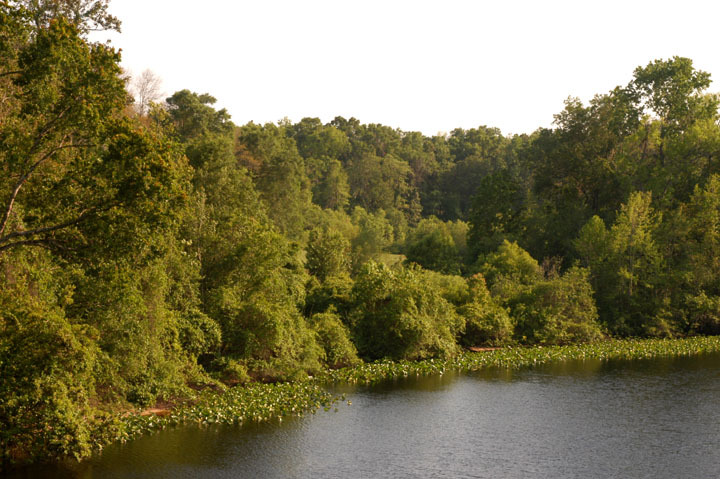 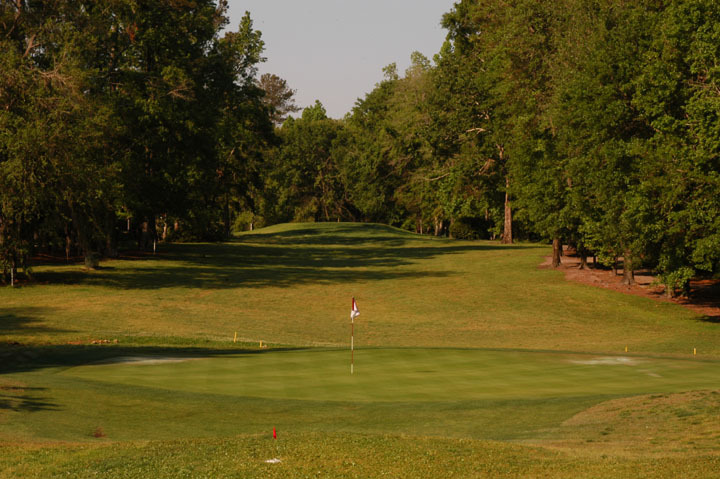 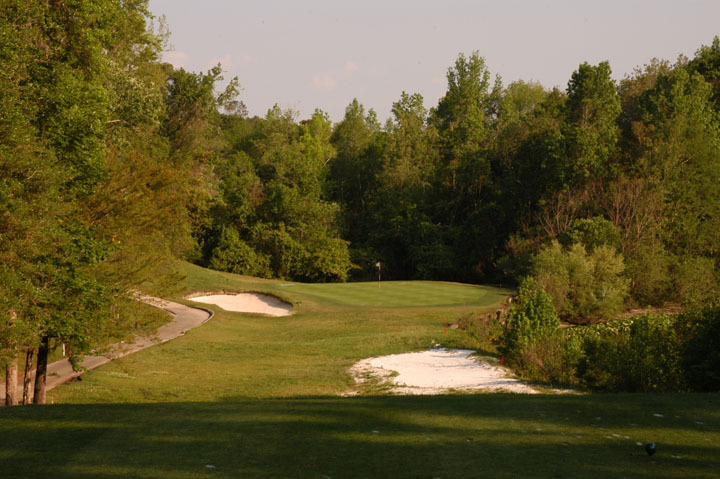 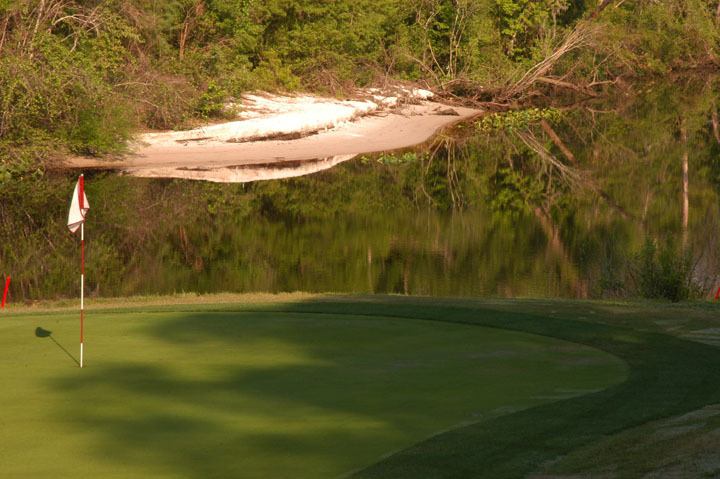 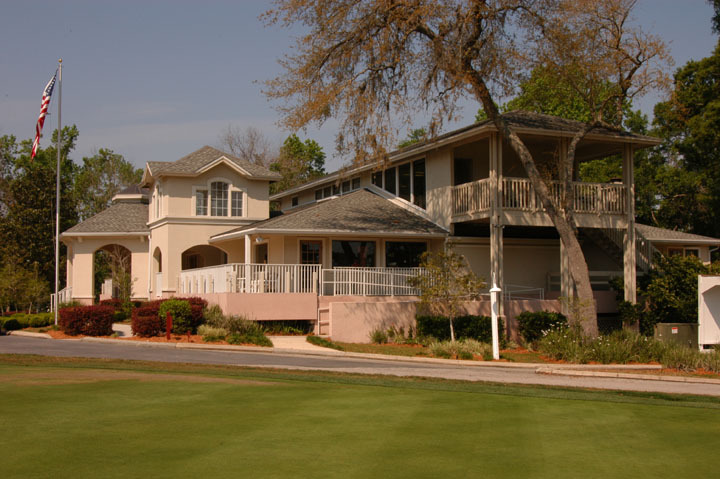 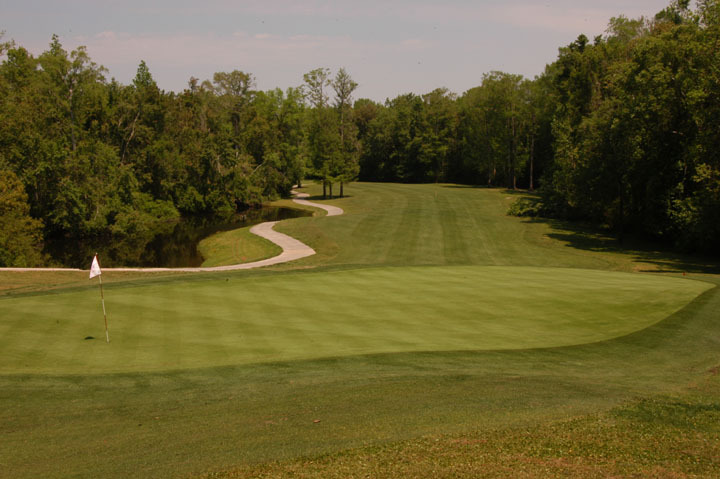 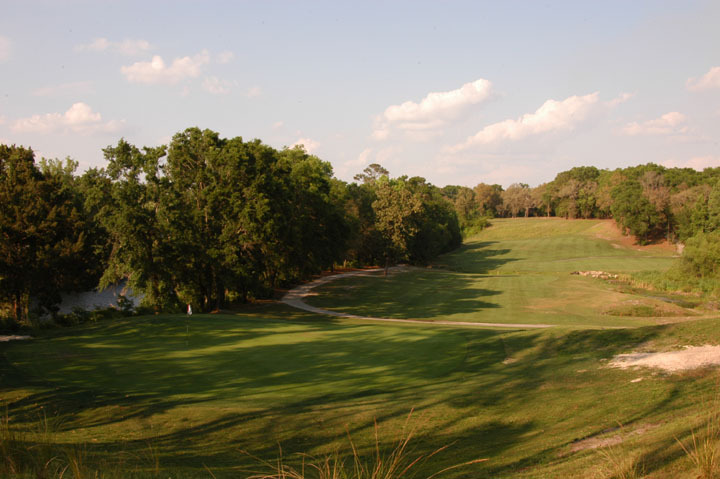 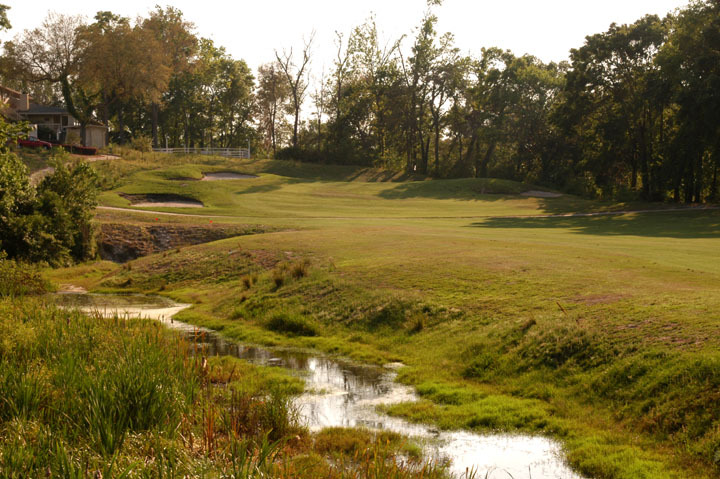 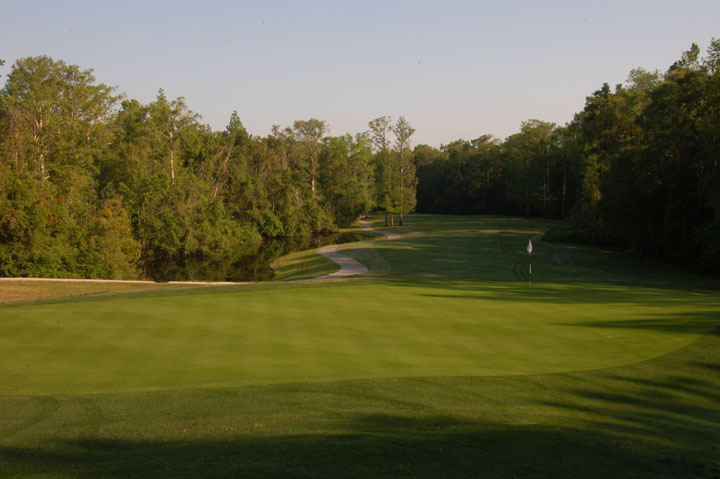 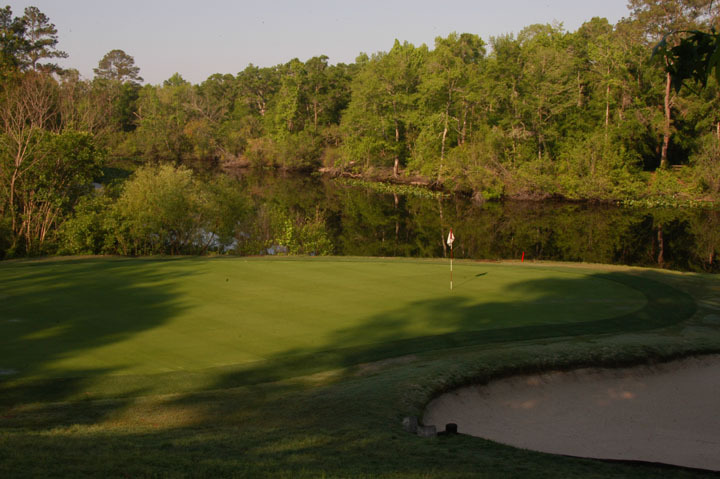 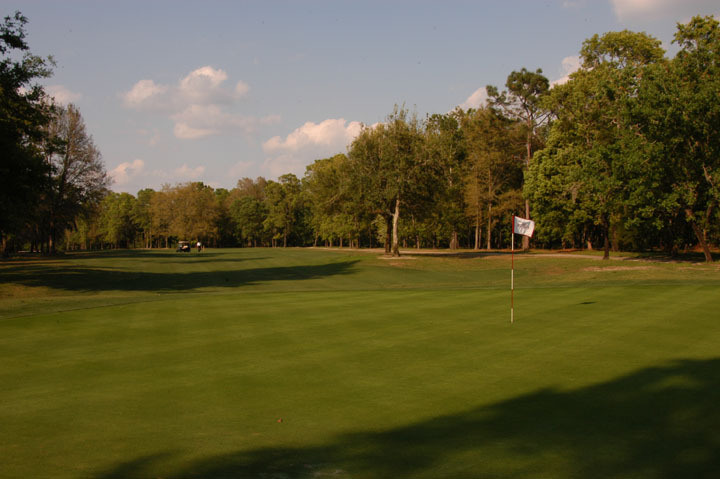 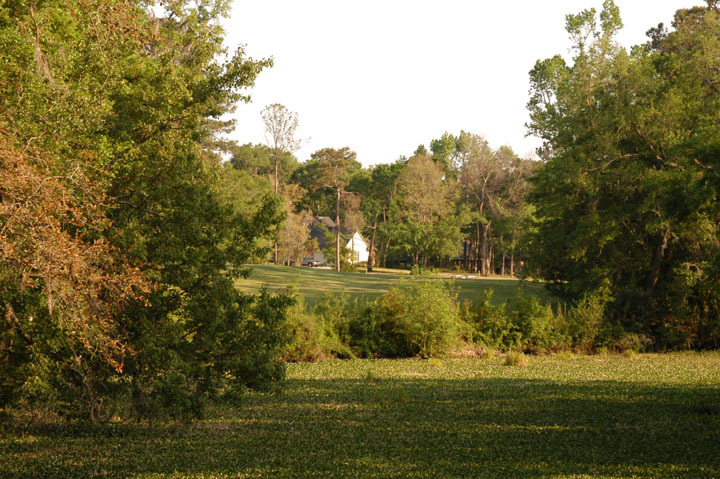 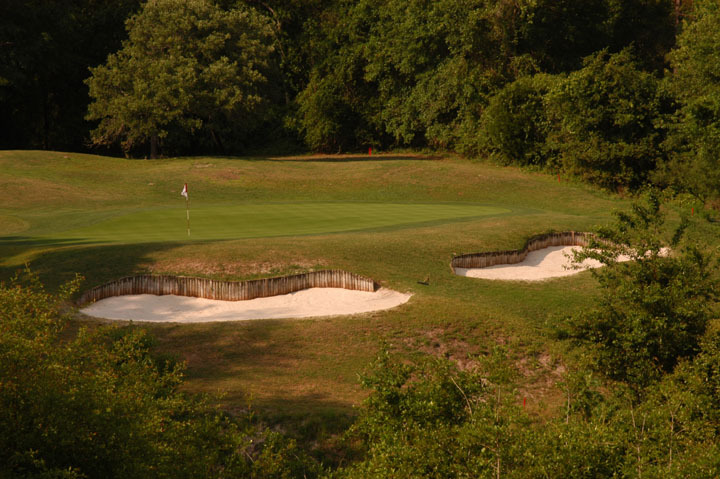 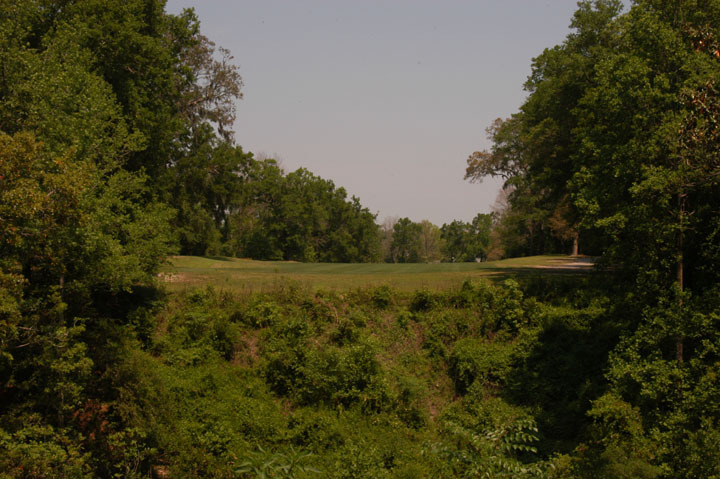 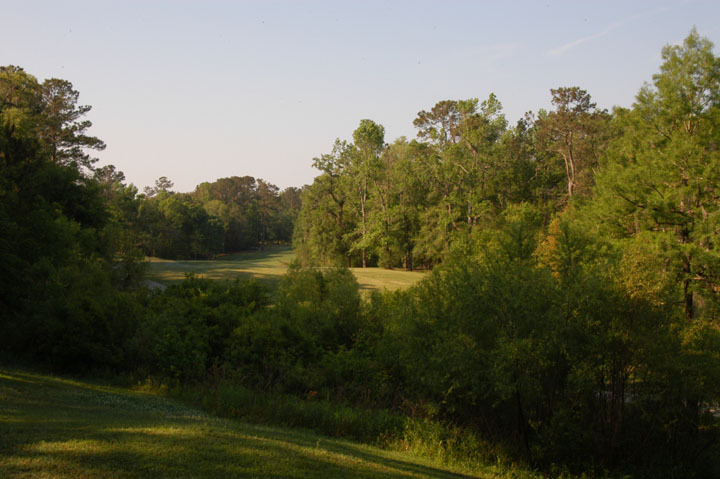 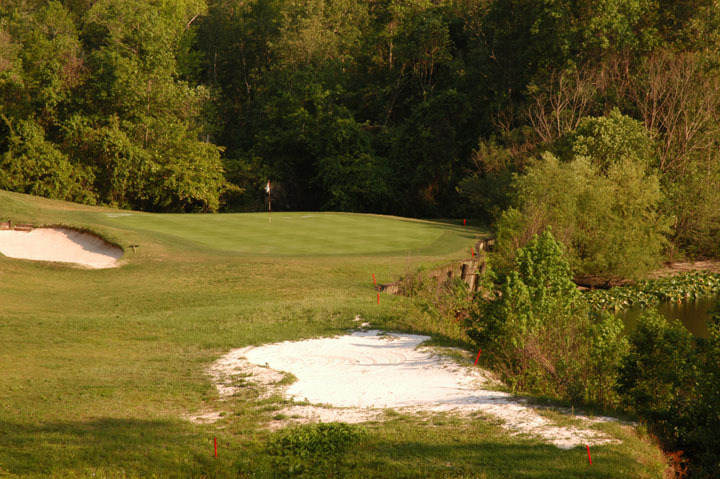 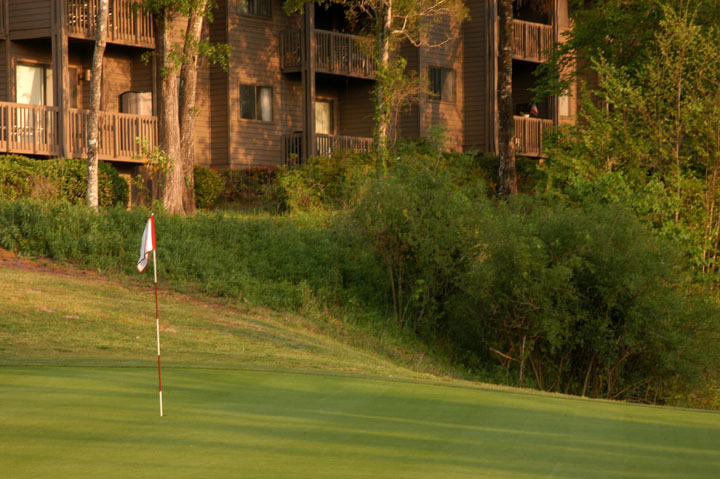 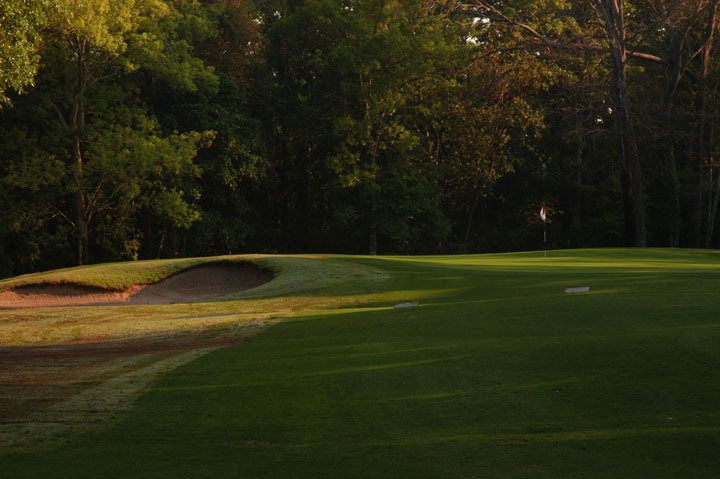 Caddie's Summary: One of the most unique courses in the Northern Florida area, just outside of Jacksonville, the Ravines Club and Lodge offers a woodsy atmosphere and play. 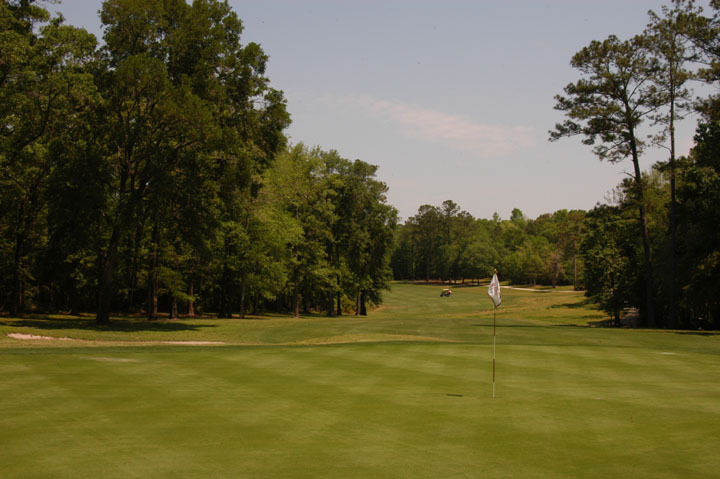 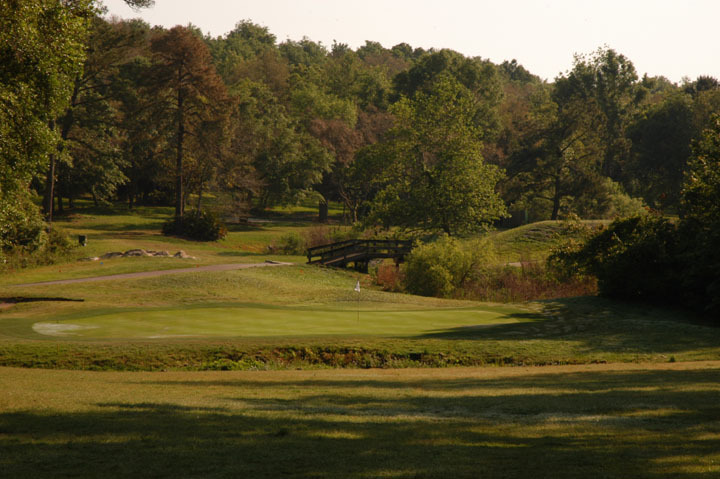 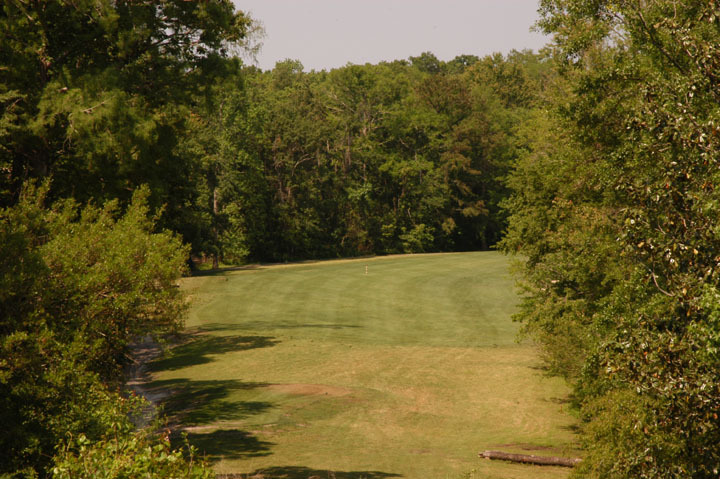 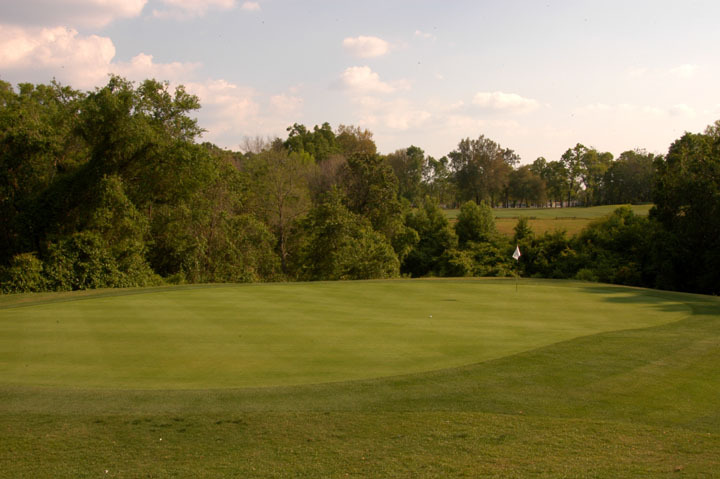 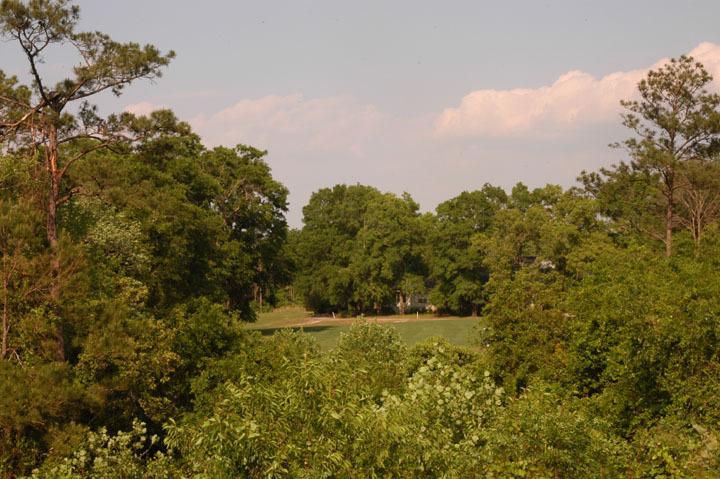 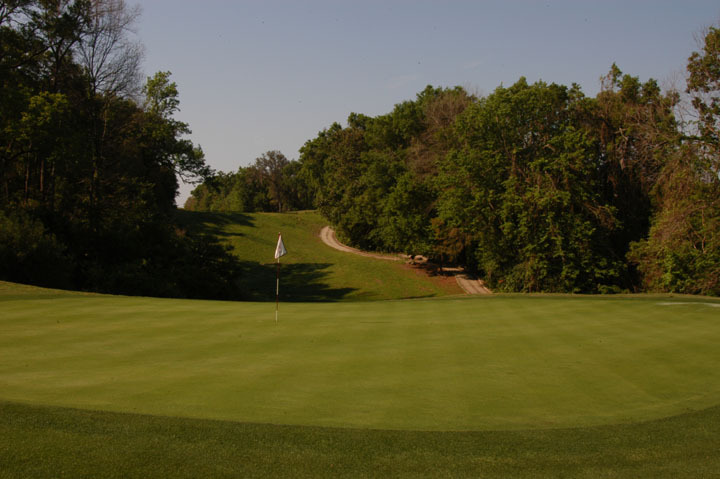 Surrounded by mature treelines, the course navigates up and down hills and through tight shoots. 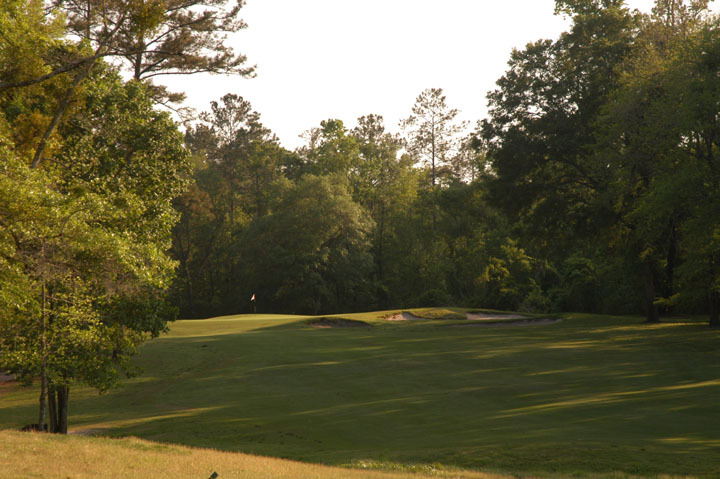 The majority of the tee shots are extremely demanding with narrow fairways and blind landing areas. 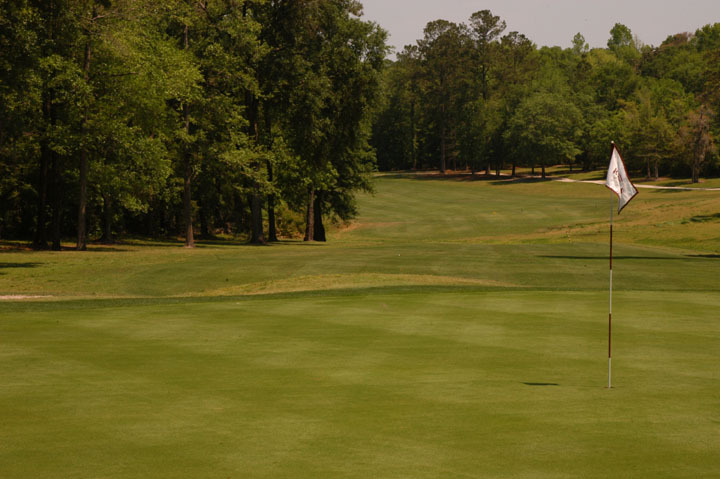 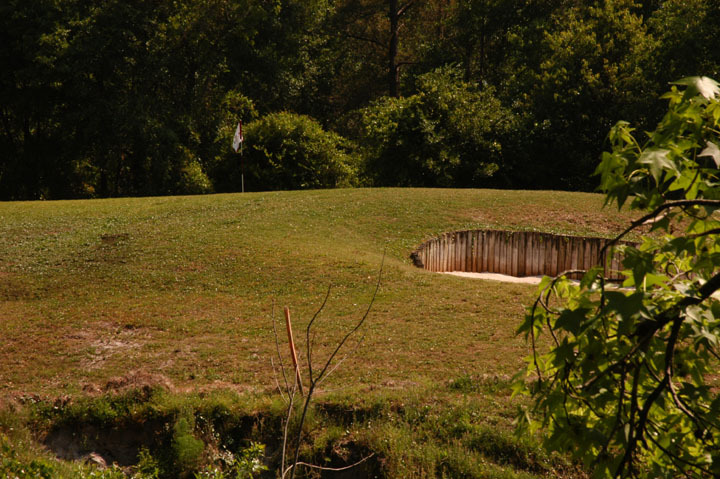 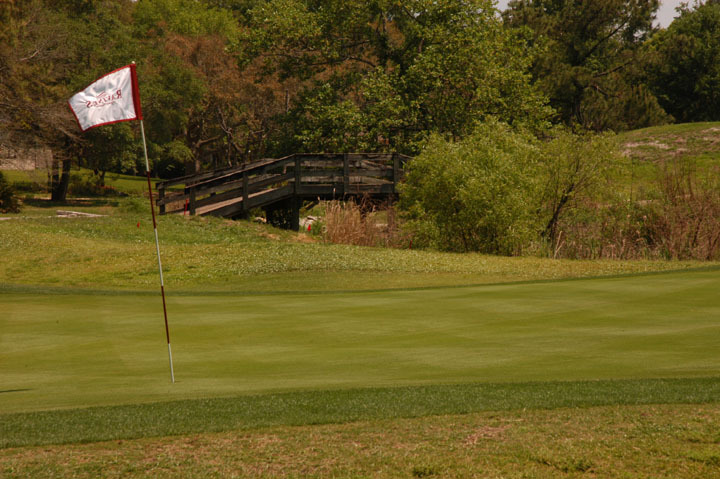 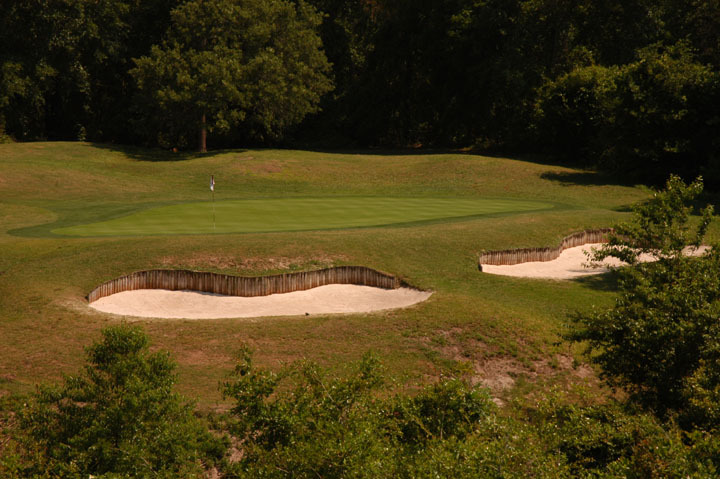 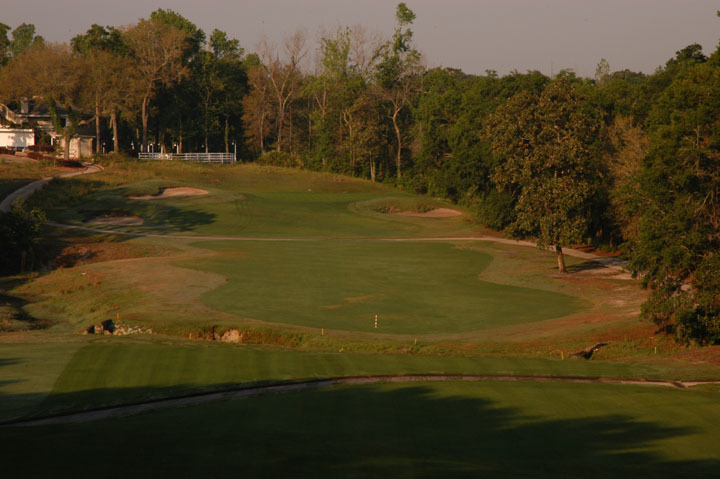 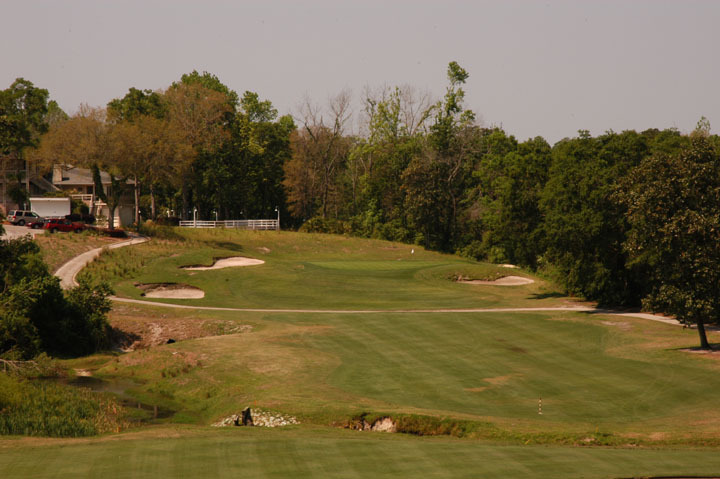 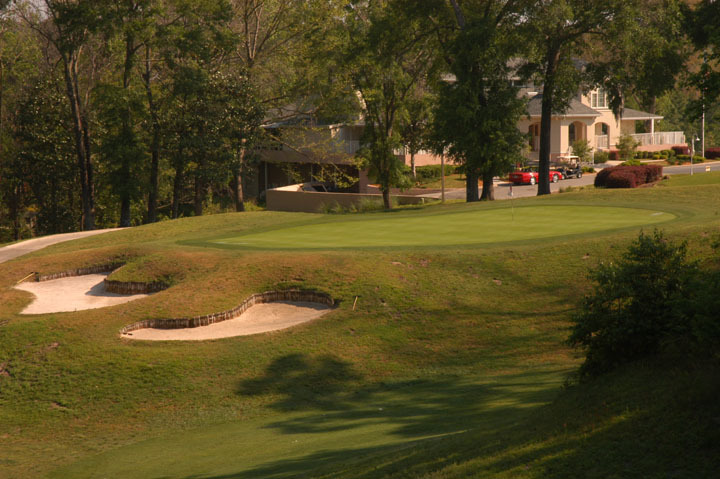 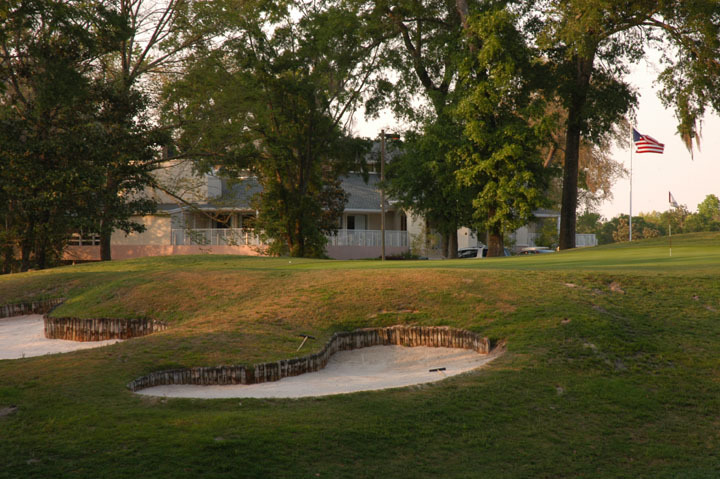 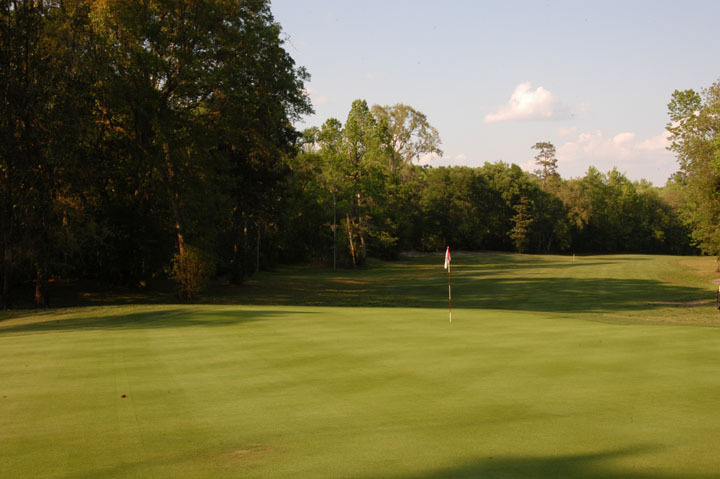 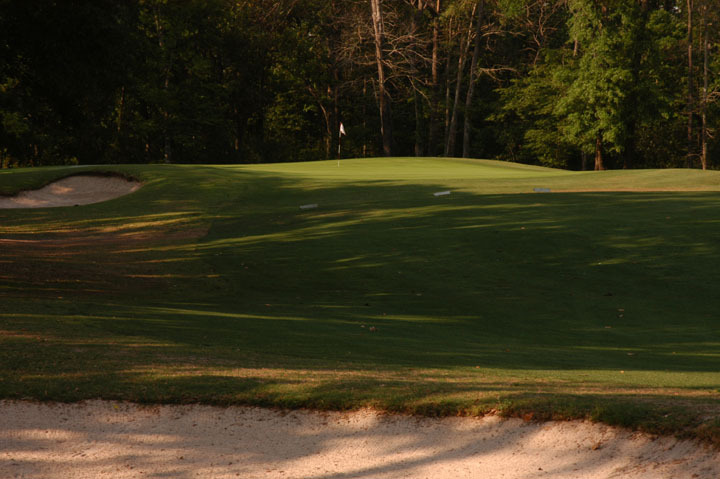 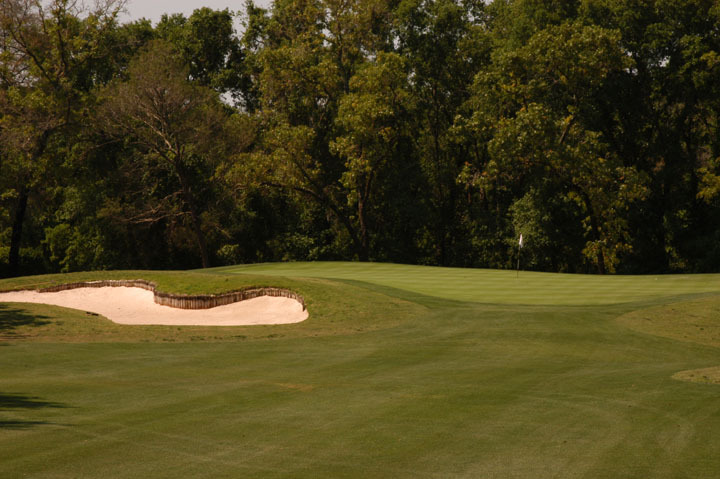 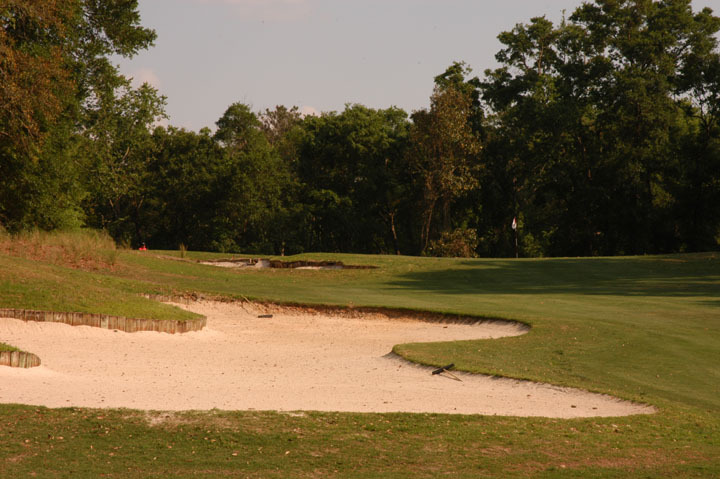 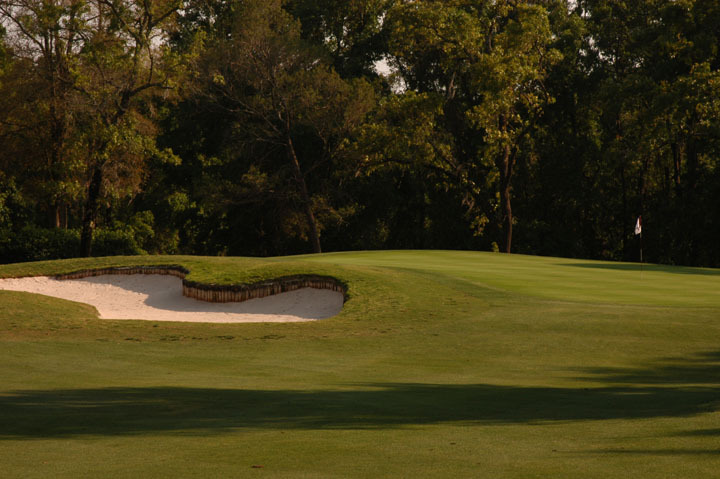 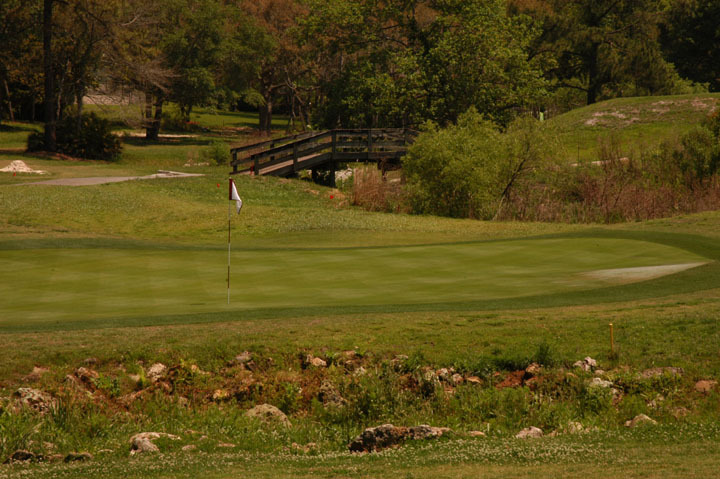 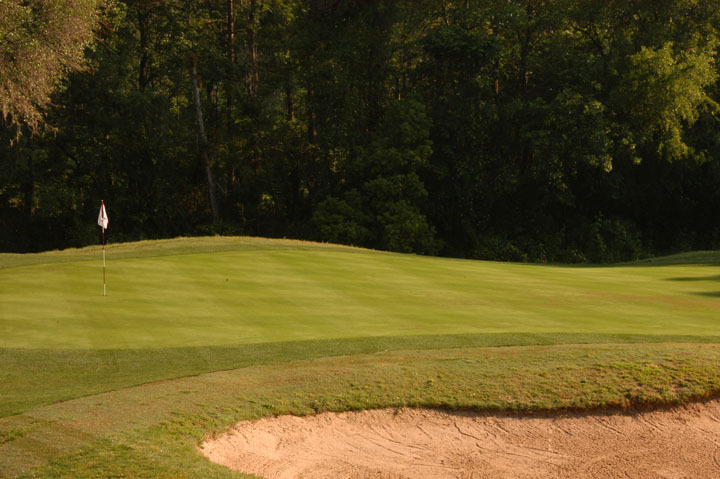 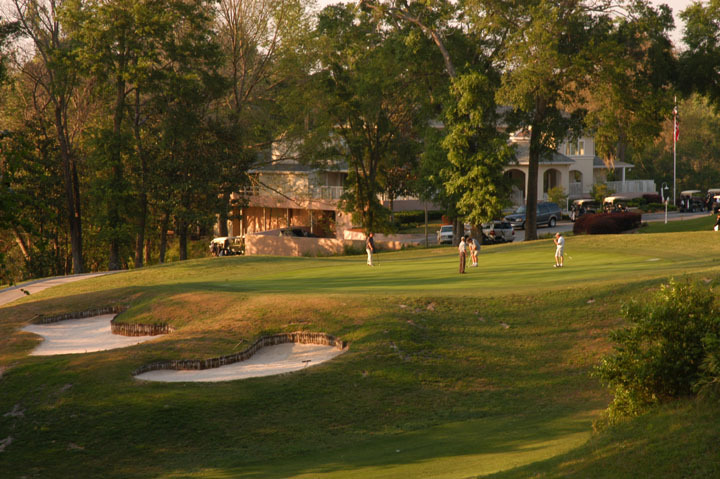 Bunkering is prevalent and many of the greens are surrounded by steep slopes and woods. 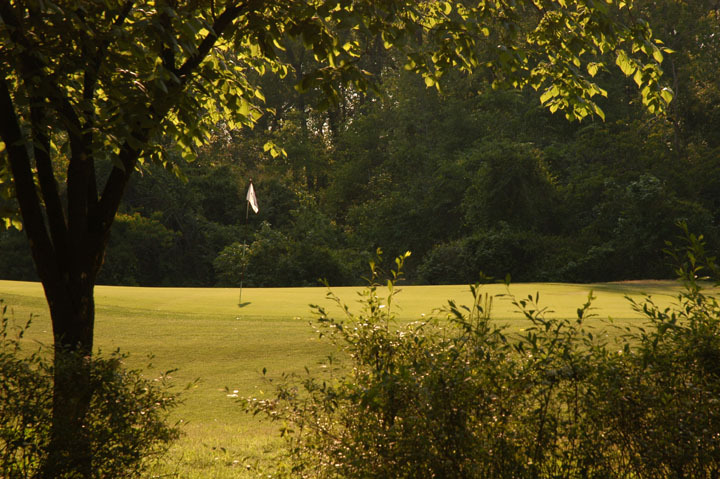 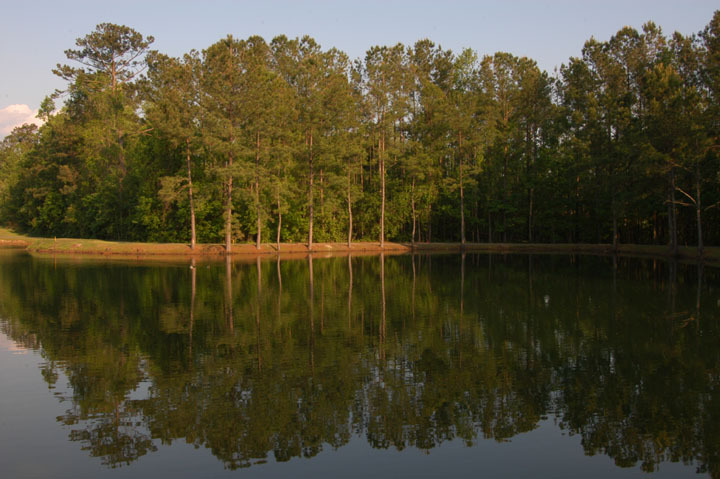 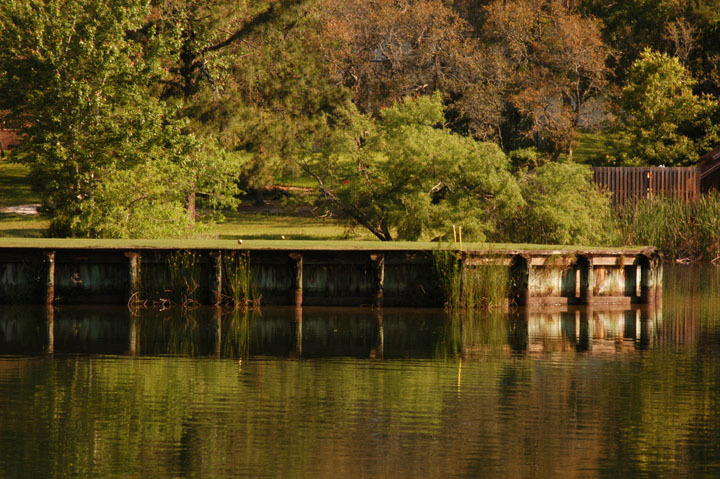 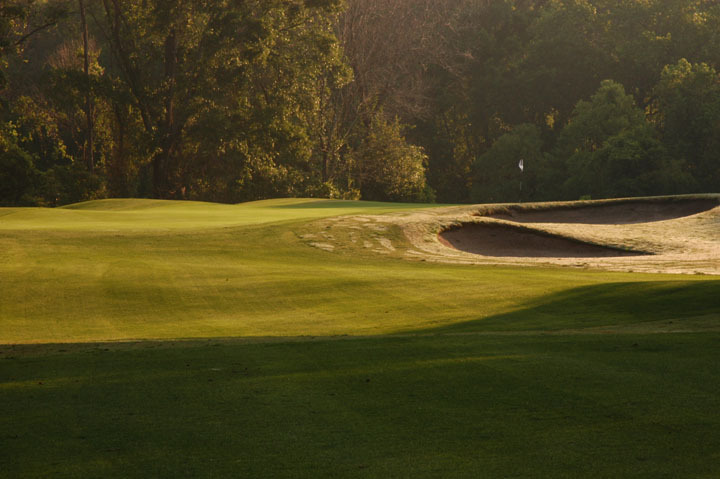 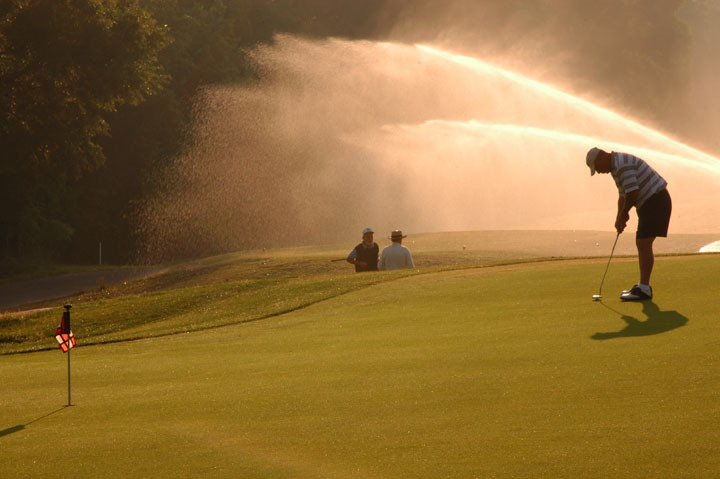 Also at the Ravines, the Lodges offer excellent places to stay and play and are located just off the 18th fairway.